Super Sunday has finally arrived and the teams and fans are definitely here in numbers! We’ve been eagerly waiting for this moment as we have been celebrating Super Bowl 50 all week long in the Bay Area. Today will be a battle between the NFL’s best young quarterback and a living legend playing possibly his final game of his entire career. Who will succeed? Will Payton Manning make history yet again? Or will the Panthers rise to the challenge and execute both defensively and offensively? The conclusion of the NFL season should make quite the ending in today’s game! 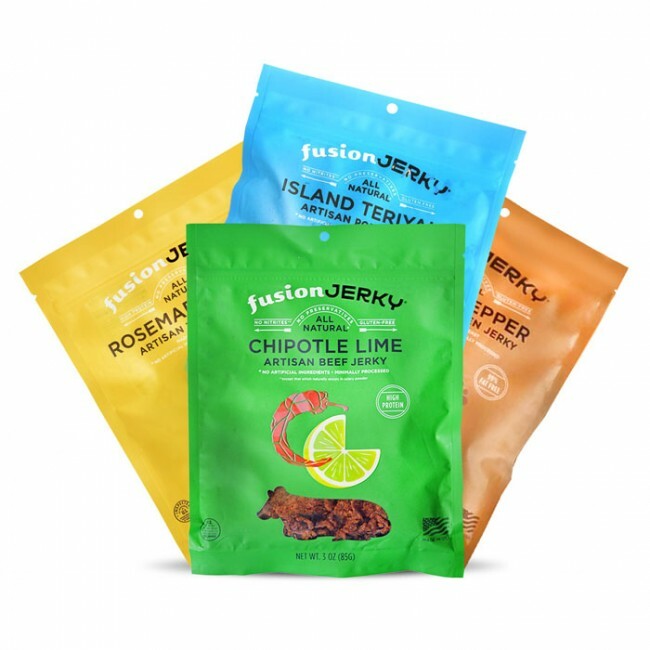 We are excited to see who steps up to the plate as we enjoy snacking on our yummy jerky. As we all gather around to share this special moment in NFL history today with our friends and family, we wanted to see what our viewers think about today’s game. Who do you think is going to take home the trophy? Take our poll below to show us your predictions- we’d love to hear your opinion! 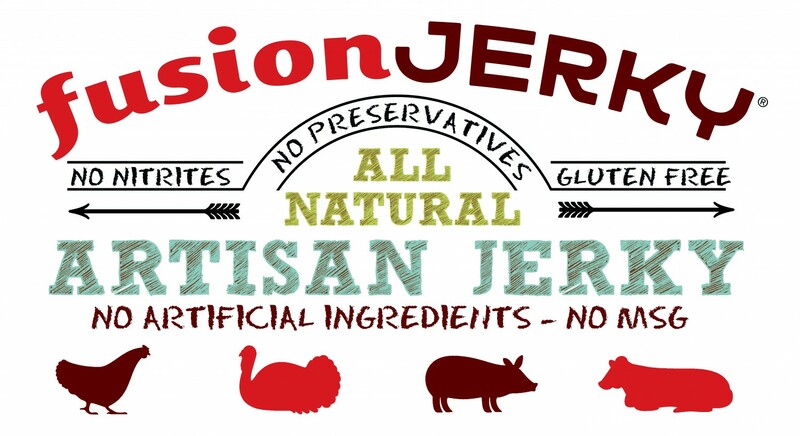 The Fusion Jerky team wishes you a happy Super Sunday! Next Next post: Happy Valentine’s Day!